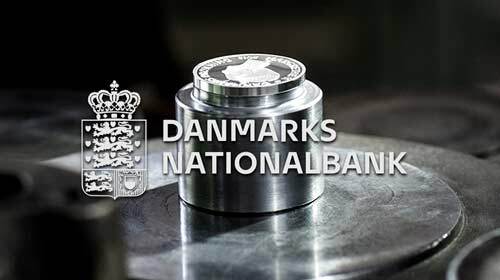 Playdead Studios is an independent Danish game developer with an office in Copenhagen. 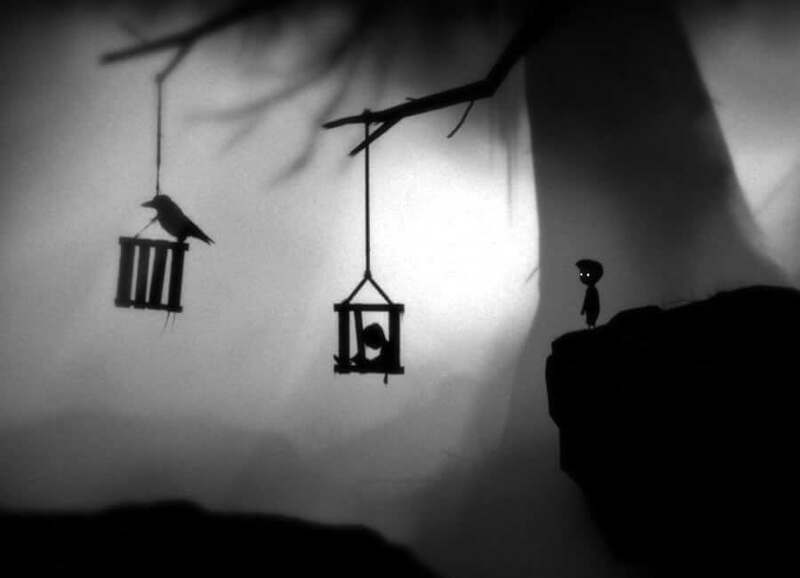 The company was founded in 2006 by Arnt Jensen and Dino Patti with the purpose of developing the successful game LIMBO, which was released in 2010. 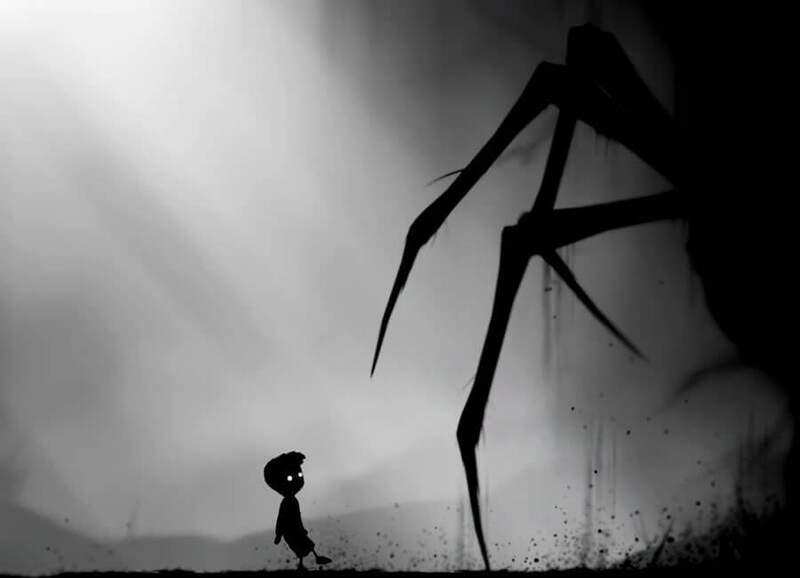 Since publication, LIMBO has received more than 90 awards including: GameSpot’s “Best Puzzle Game”, Kotaku’s “The Best Indie Game”, GameReactor’s “Digital Game of the Year” and IGN’s “Best Horror Game”. 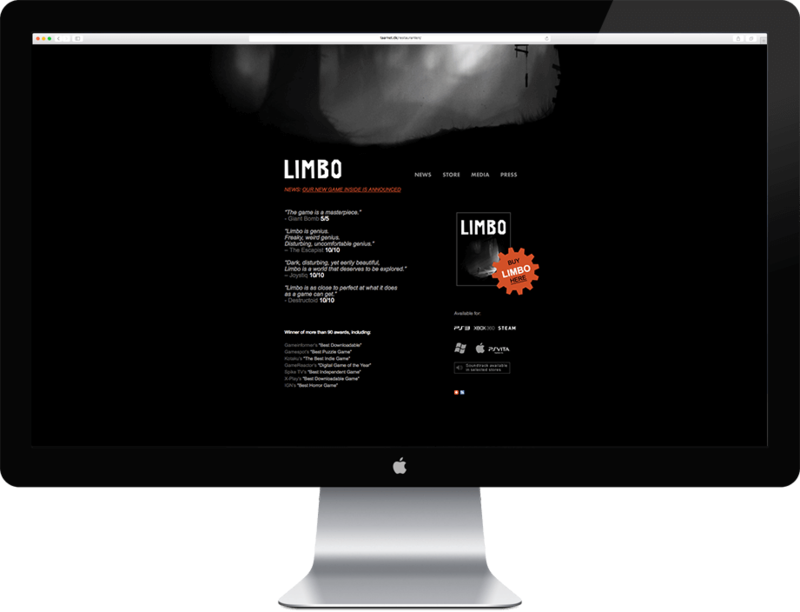 The design company Plastiik contacted HTML24 to cooperate on the development of a website for LIMBO. 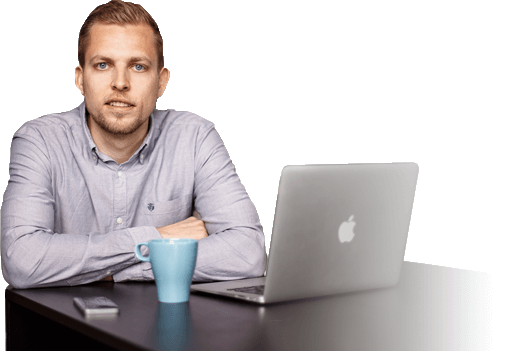 HTML24 would be responsible for the development and implementation of the website while the design task would be handled by Plastiik and Playdead. It was crucial for the team behind LIMBO that there was a high level of professionalism and expertise in the management of their brand. 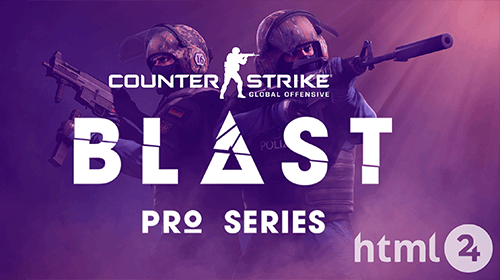 The website should therefore live up to the artistic format and the flawless functionality that exists in the game. The well-received game had developed a press section, which could communicate the press’ rapture related to the game, and also many LIMBO fans got the opportunity to purchase the game via the implemented purchase options: PayPal, Steam, Xbox and PS3. We ensured a quick delivery and launched the website, which has helped LIMBO to become the third best-selling game for Xbox Live Arcade in 2010.